If you are showing or selling your home, we can provide your garden or outside space with a makeover so it shows your home off to its full potential. Provide new plants, placed in strategic locations. Work with your real estate agent to enhance your property's value. Whatever your timeframe or budget for your garden makeover or garden renovation, we can improve the presentation of your section or outdoor space to help enhance your return on sale or auction day. "We recently used Yarra Landscapes services to help prepare our property for sale with a garden makeover. It was important for us to realise the maximum potential market value. 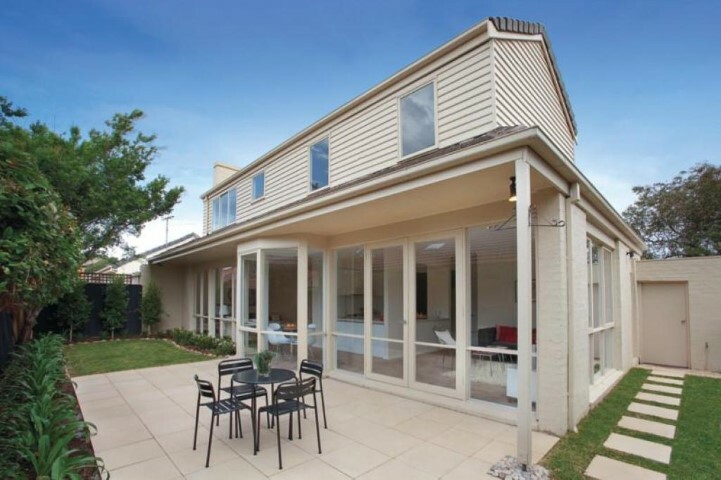 Each of the Yarra team members were friendly and professional in their dealings with us. However it was the proactive approach to making recommendations for both the required work scope and specific plant and landscape selections that added real value and helped us achieve our property objectives. - We have no hesitation in recommending the Yarra gardening team!